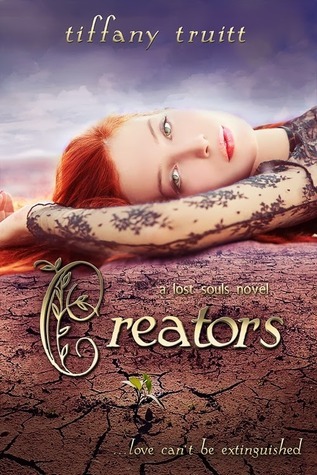 Today Tiffany Truitt and Entangled Teen are revealing the final cover for The Lost Souls trilogy, Creators! Along with an exclusive excerpt and Giveaway Tiffany has set up on her blog. 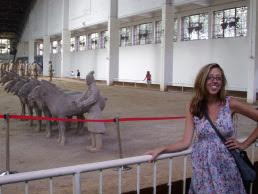 Tiffany is proud to call herself an educator and Young Adult author. Her books are published by Entangled Publishing. Check out the Pre-Order contest going on over at Tiffany Truitt's blog http://tiffanytruitt.wordpress.com/!